Is there real interest in Deron Williams by the Lakers? Has Billy King had enough of Deron Williams in Brooklyn? 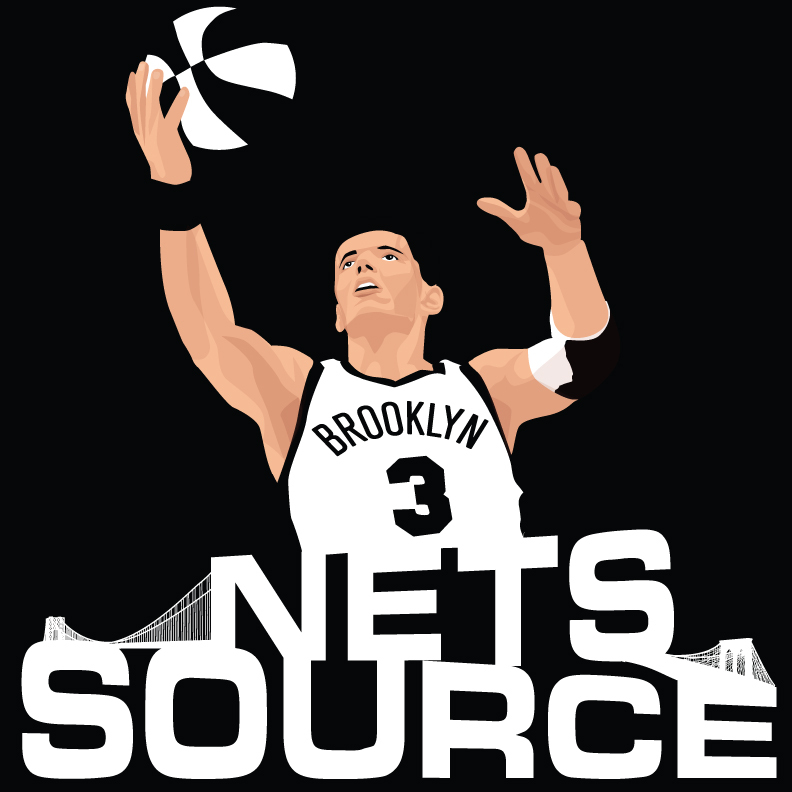 Sources today tell a story of a relationship gone sour between the “franchise” point guard Deron Williams and Brooklyn Nets management.